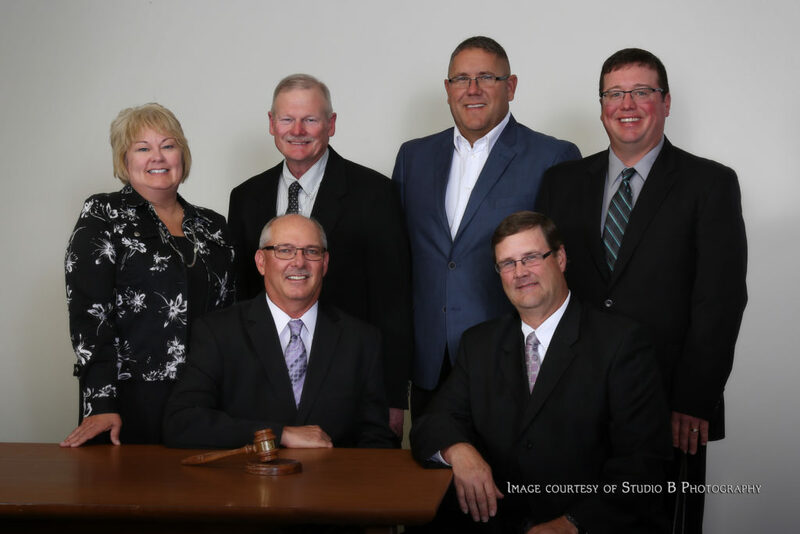 The Holdrege Board of Education generally meets on the third Monday of each month at 6:00pm. All regular and special meetings of the Board are open to the public. The announcement of all Board of Education meetings follows the procedures as outlined by law. If a patron wishes to be included on the agenda, he/she should contact the Superintendent a minimum of one week prior to the meeting.